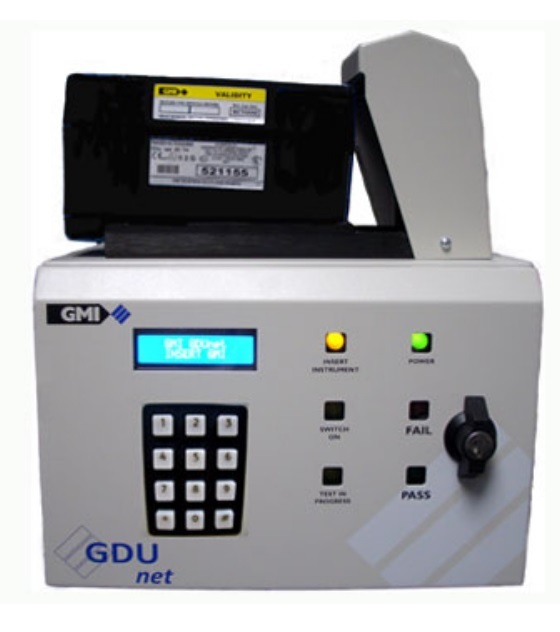 The GMI Instrument Management System (IMS) for Windows is a Microsoft Windows based software package used to automate the management of the GMI portable gas detection instruments under your control. 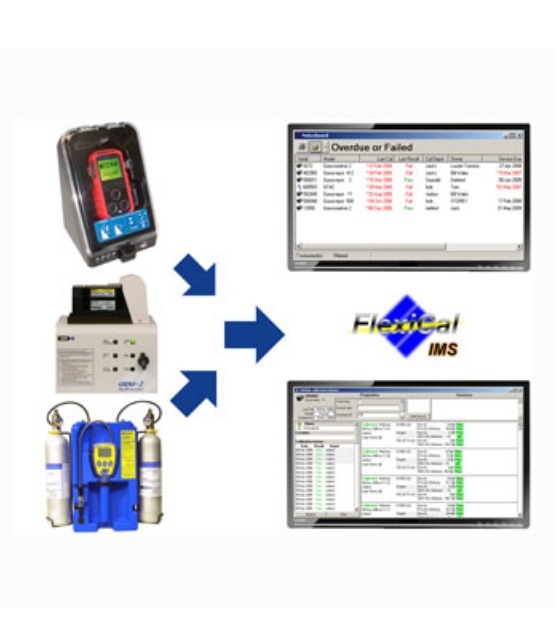 IMS helps to ensure that your GMI portable instruments remain usable in field operations for as long as possible, knowing they are functioning correctly without the need to return them to the workshop for routine checks. 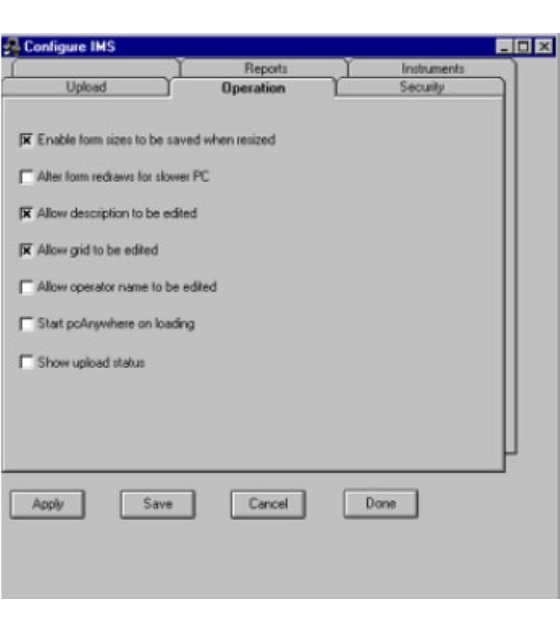 IMS provides System Managers with the latest information on instruments which are overdue for testing or instruments which have not been successfully tested.